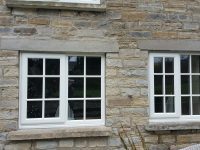 The real beauty of casement windows is that each unit can be adapted in any combination to suit any home or individual space. 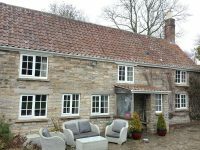 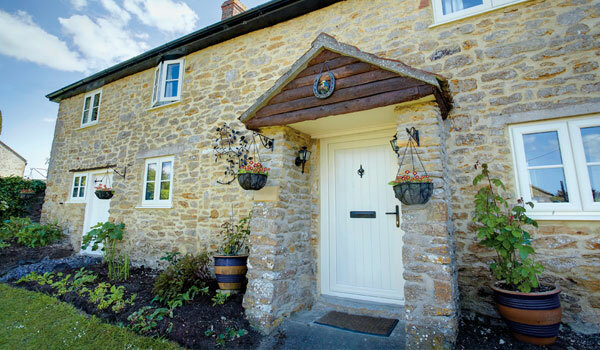 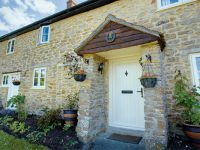 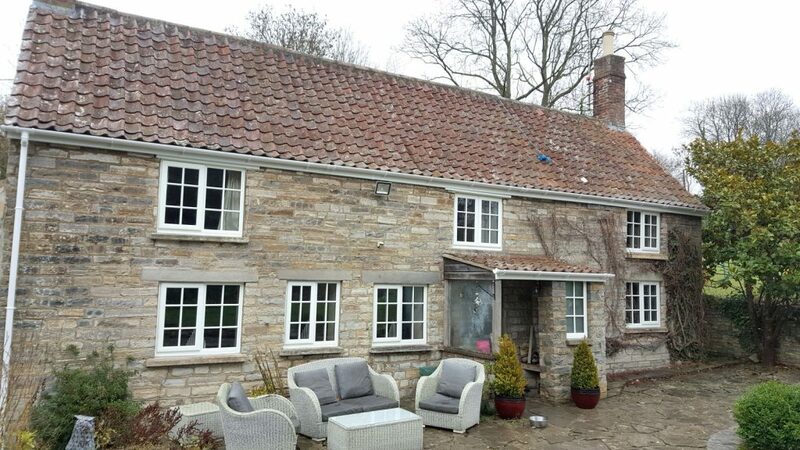 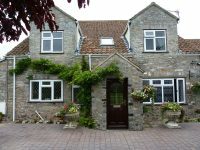 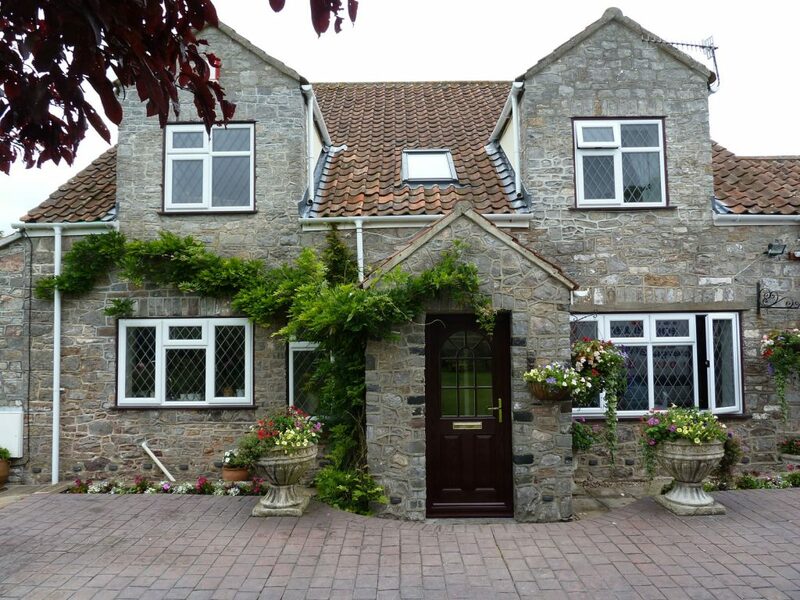 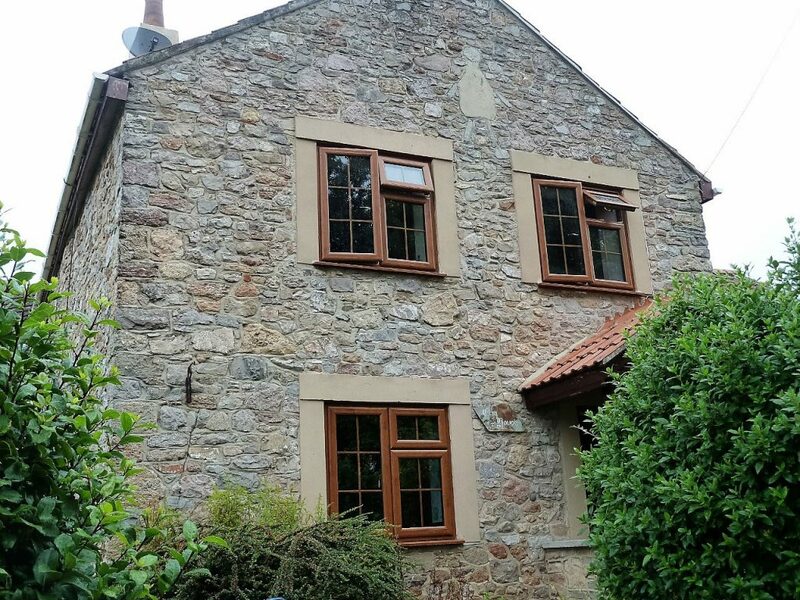 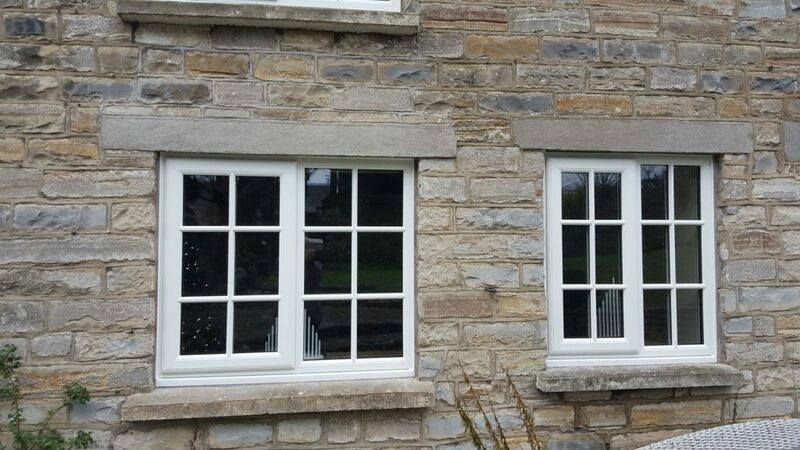 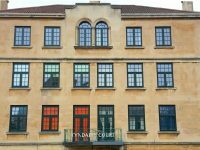 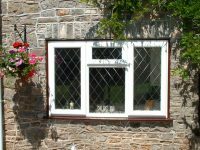 Casement windows are our most popular styles of window, as they offer great versatility because they can be hinged at the top, at either side, or at the bottom. 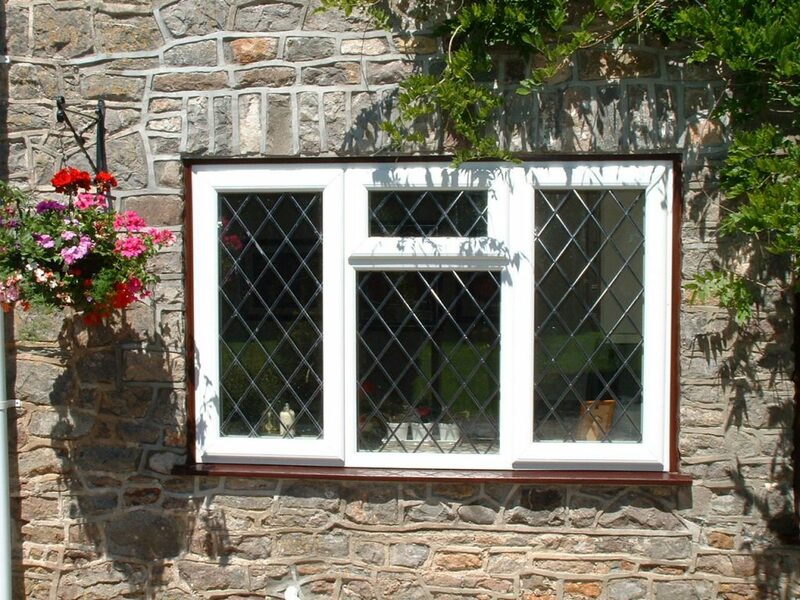 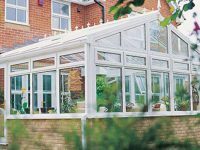 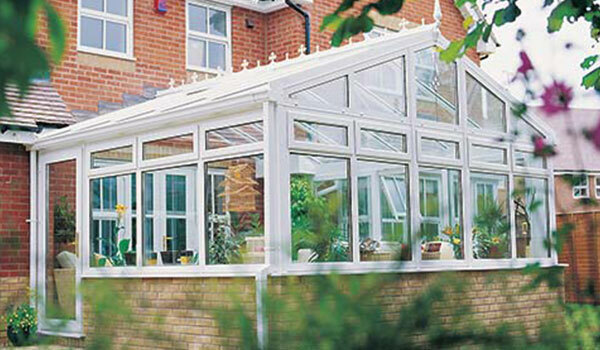 Our casement window frames are slim with a gentle curved shape, but are also strong and insulating. 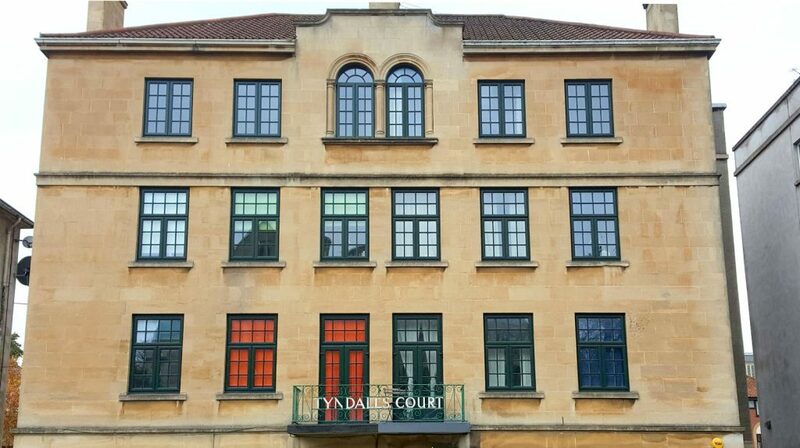 What’s more they’ll never need painting. 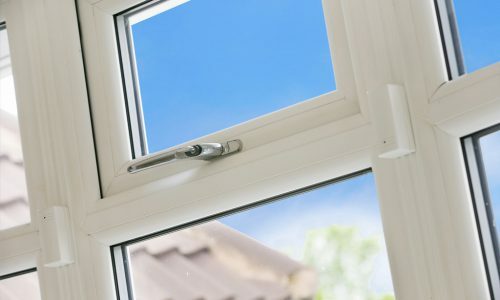 Casement windows open with a single turn handle and you can easily control the amount of ventilation. 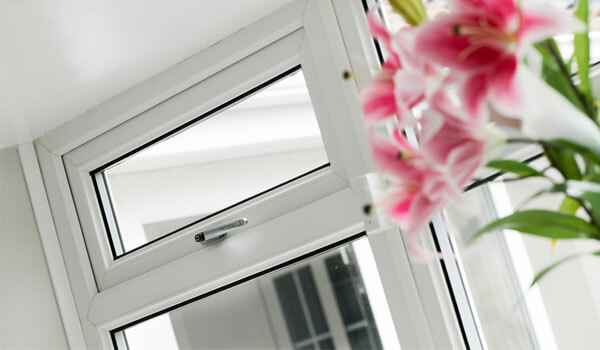 For night-time air flow there’s a handy secure night-vent position or you can choose a trickle-vent option. 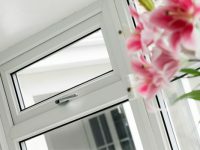 Also, where a casement window may need to be used as an escape route, we supply wide-opening egress hinges.